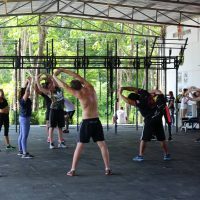 Titan gym and fitness camp is one of the largest Fitness camp in Phuket and is divided into a outdoor training Fitness facility, Strongman area and assault course. 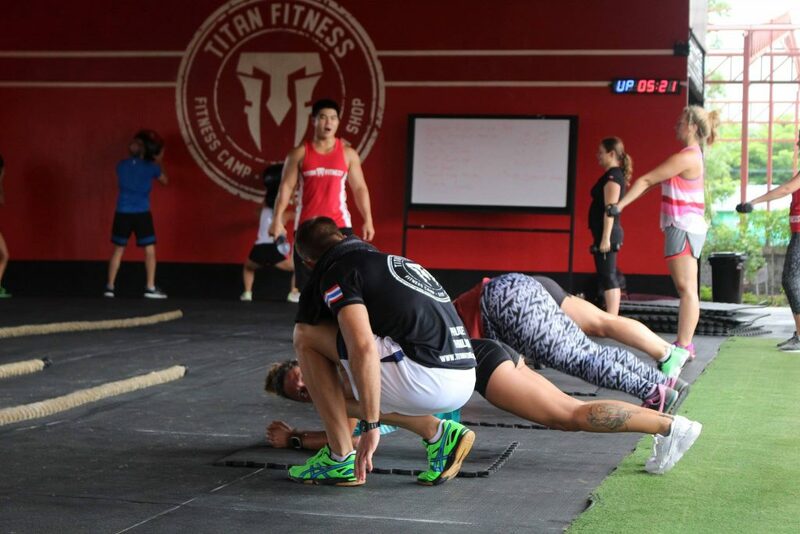 Further more Titan has a three storey indoor gym with Yoga Studio and accommodation. The indoor gym has a protein bar and gear shop located in the reception. 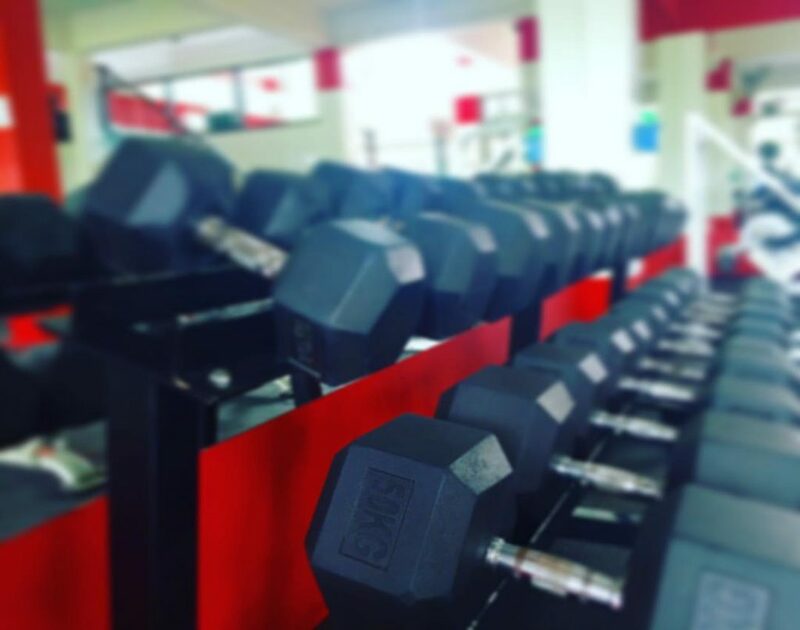 Our vision is to offer you the customer the highest level of training and make your stay here at Titan Fitness Gym and Fitness Camp an experience you will never forget. 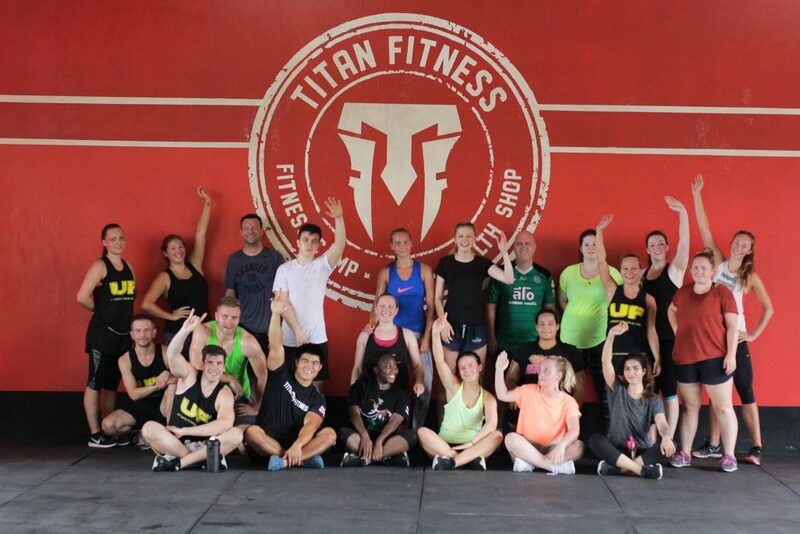 Most of our costumers who join Titan Fitness have come to transform their bodies, kick back habits and take a break from their stressful lives. Fitness training is the best way to unwind and rejuvenate. Stepping out of your immediate environment and placing yourself among people who are out to achieve the same goals is the first step. We encourage our clients to train hard, eat healthy and rest because these are 3 main keys to succeed in transforming your body. Sounds easy but the reality is the opposite. 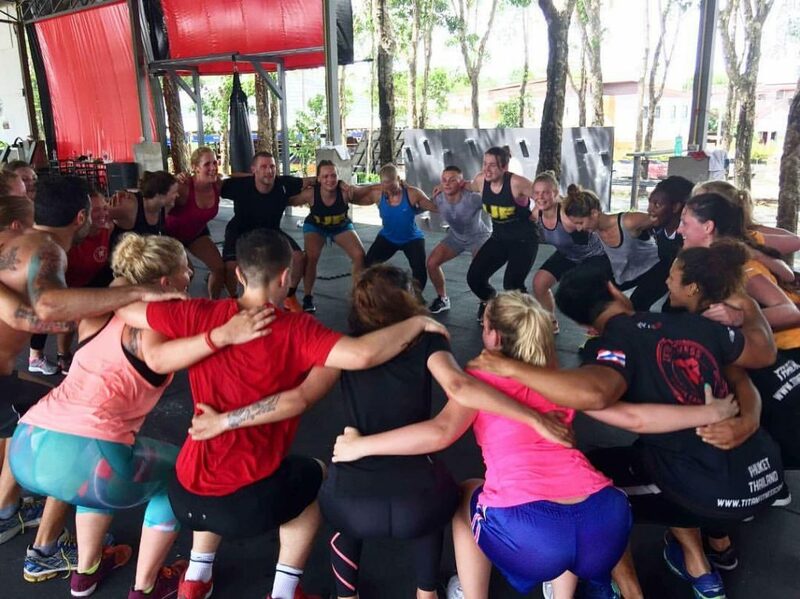 To guide, teach and help you reach your goals we have the best coaches on-board. They will tell you what to eat, how and when to train and rest. Rest and recovery is important and relaxing by the swimming pool between classes is really nice! 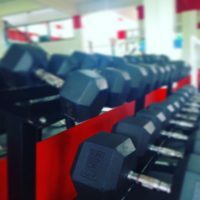 See our gym and fitness area here. This video features a few testimonials of clients training at Titan Fitness along with some shots of them training and looking around the facility. 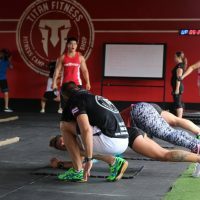 Here are some photos of Titan Fitness, displaying the family orientated atmosphere and their awesome assault course. 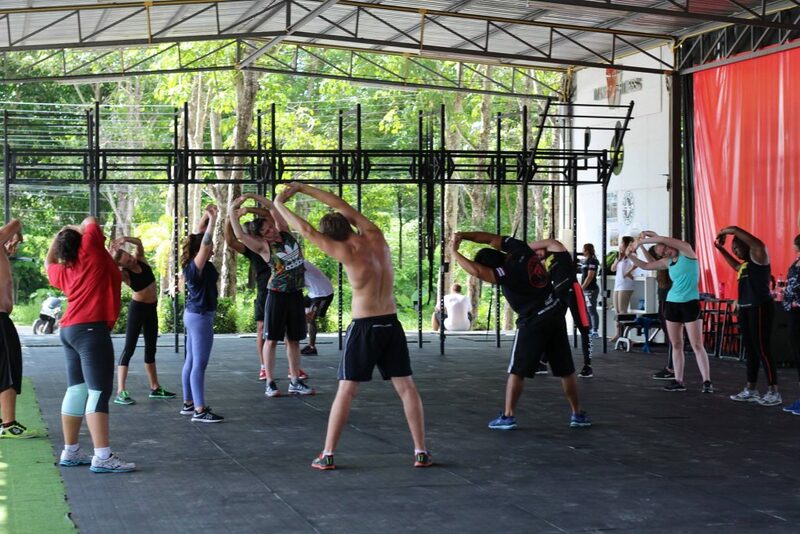 Titan Fitness is on the famous Soi Ti-eed road, also know as Soi Muay Thai (Soi = Road) The same road as Tiger Muay Thai & Phuket Top Team, they have plenty of parking for Cars and motorbikes. 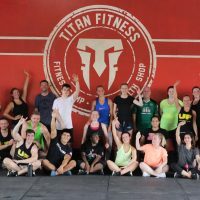 How To rate Titan Fitness? You can vote for Titan Fitness on its different categories – Just click on the stars to rate it each one. Below will be the average rating generated not just by your votes, but by everyone else as well. 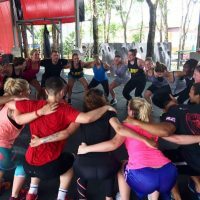 Feel free to leave a comment and share your experience training at their facility. Give them feed back and advice for their new clients.